Wondering which team the employees of Nintendo of America are siding with in the upcoming Splatoon 2 Splatfest? Nintendo of America has shared the results, and there’s overwhelming support for Team Ice Cream as opposed to Team Cake. Nintendo of America director Bill Trinen has decided to go with Team Ice Cream. So does VP of Sales and Marketing Doug Bowser. 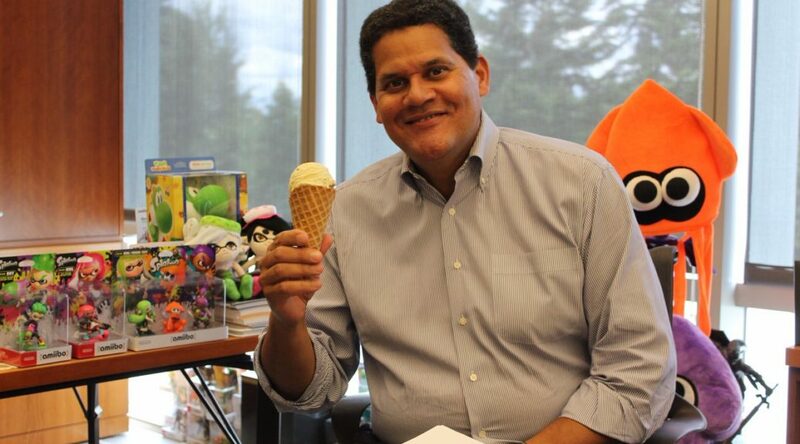 The big boss himself, Reggie Fils-Aime, prefers ice cream too. The only big shot backing Team Cake is Cynthia Gordon, who is in charge of Nintendo of America’s press relations. Team Ice Cream may have huge backing from the head honchos, but that doesn’t mean it will perform the best. We’ll see which team will emerge the strongest in the Splatoon 2 Splatfest later today, which starts at 3pm Pacific Time.